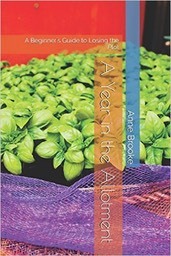 A Year in the Allotment (A Beginner's Guide to Losing the Plot) is published by Anne Brooke Books. 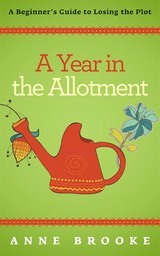 What about having an allotment? So my husband asked me one day when I was innocently opening the wine and planning our weekend. The shock of the question made me blink and of course I laughed away the very idea: too much effort; not enough time; and besides we don't know anything about allotments. All well and good then, and I thought that was that, but strangely enough the idea kept niggling away and resurfacing on various occasions.